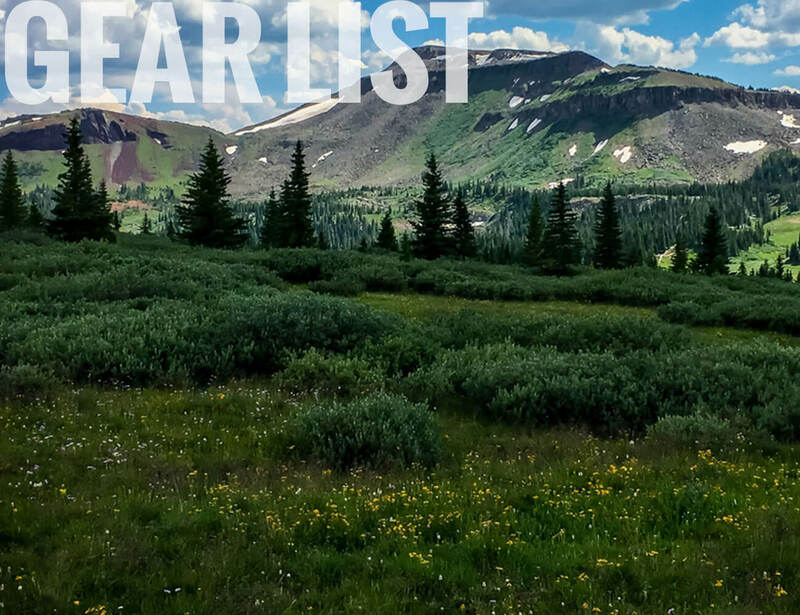 When planning your next Colorado hunt, check out the many opportunities that Western Outdoor Adventures has to offer. 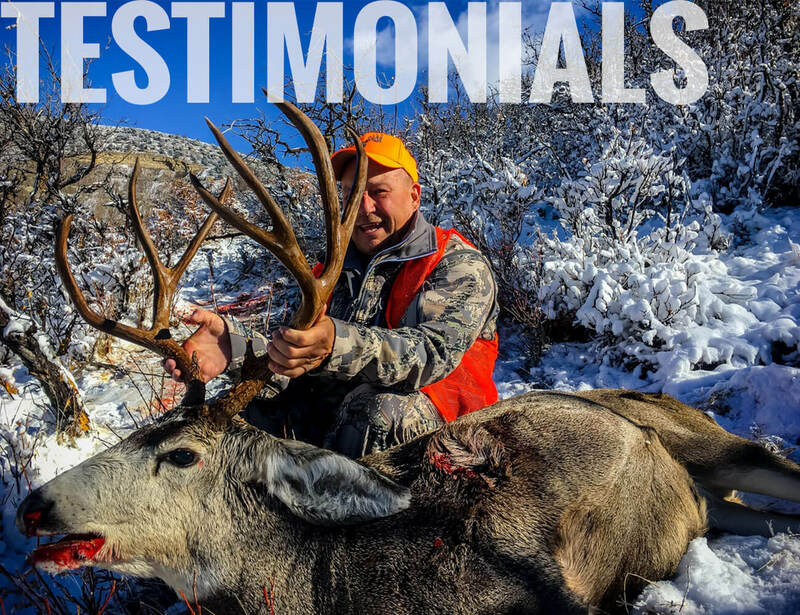 We are Colorado’s best and most affordable hunting outfitter for Colorado and the Rocky Mountain region. Our units are pretty easy to draw. Our Archery tags are OTC & Draw with ZERO POINTS depending on the unit, and a tag in the 1st and 4th rifle seasons for elk is a draw with ZERO POINTS. 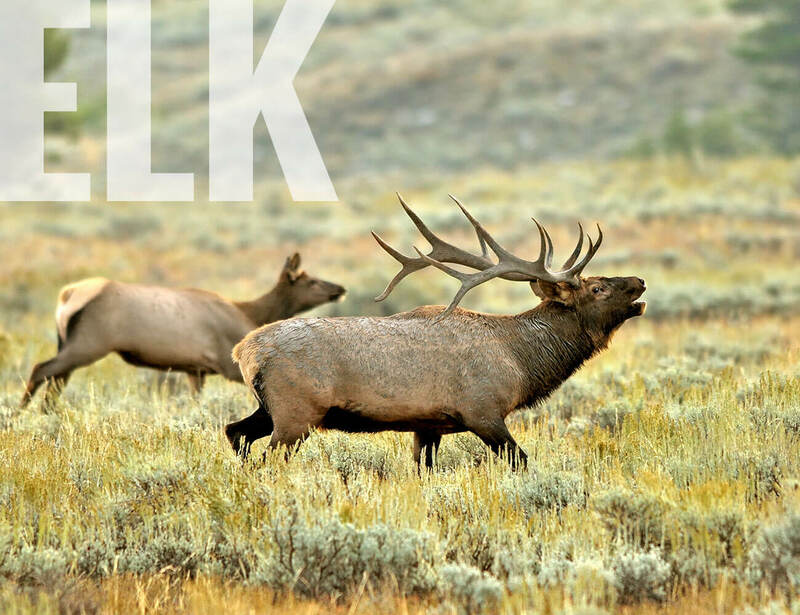 Elk tags for 2nd and 3rd rifle seasons are OTC. 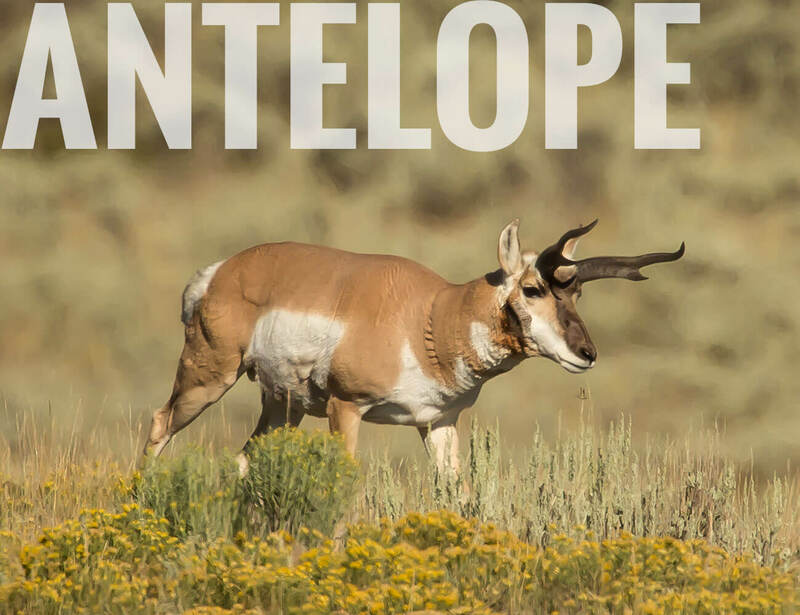 Our Mule Deer & Pronghorn Hunts are on a land owner voucher system and don’t require the hunter to draw a tag, however if the hunter doesn’t have any preference points for the animal they are going to be hunting, we will put them in for the draw just as an added bonus. Its still a guaranteed hunt. Our Black Bear tag is a Draw and takes ZERO POINTS. 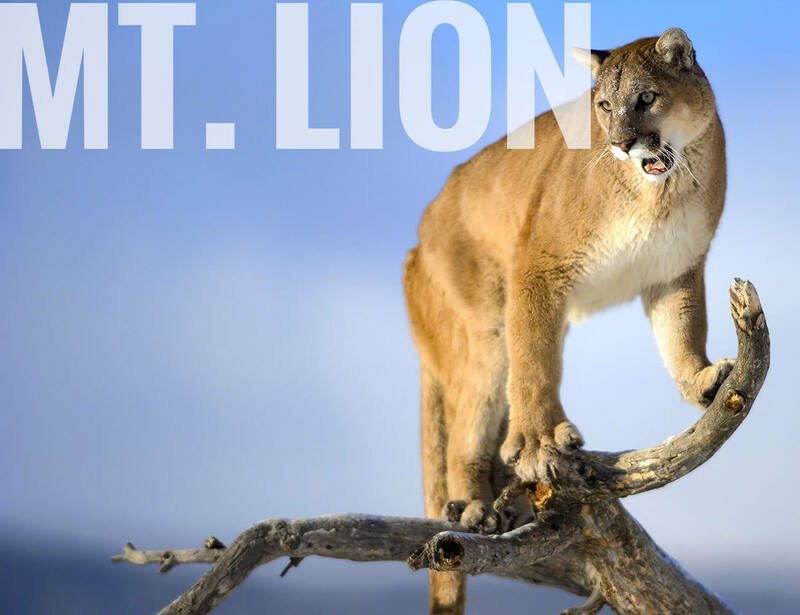 Once you book a hunt with us, we will handle all of your applications for you and summit them to the State Of Colorado Parks & Wildlife for you at no cost. 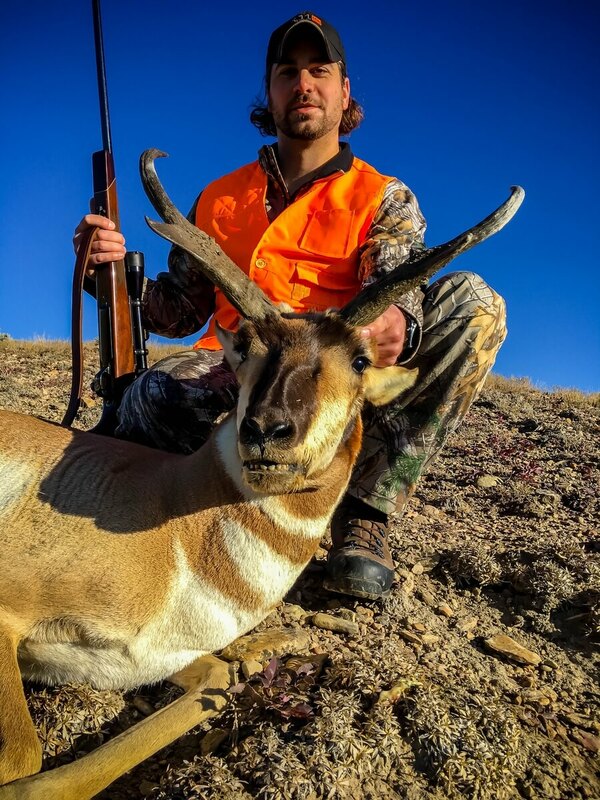 Hunts are 5 days on Rifle Elk, 4 days on Rifle Mule Deer, 3 days on Rifle Pronghorn, 3 days on Rifle Black Bear, 5 days on Archery Elk & Mule Deer and 5 days on Mountain Lion. 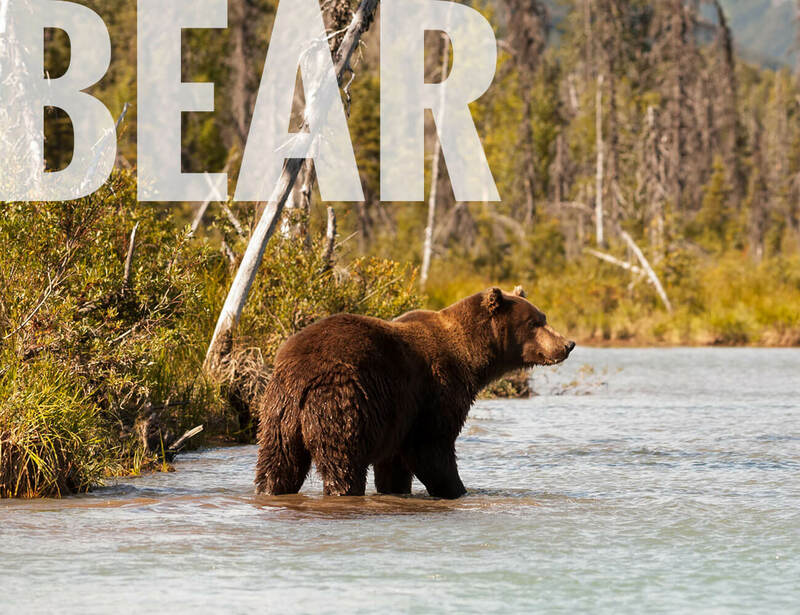 You need to arrive the day before your hunt starts no earlier than 12:00 pm and depart by 10:00 am after the last day of your hunt is over, If your staying in the lodge or studio apartment. If your being packed in up on the mountain, you will be notified a time a place where to meet. Also if your being packed in, you will be allowed only 75lbs per hunter including your gear. One horse for gear and one horse for hunter. All meals are prepared in home-style fashion with “generous portions”. Early arrivals must be previously arranged and an additional charge will be assessed for each hunter. Reservations are on a first-come first-serve basis. A 50% deposit is required to guarantee your reservation. All deposits are normally non-refundable, but can be transferred to next year or another hunter or if you are unsuccessful in the draw application for your tags, we will refund your deposit in full within 30 days. We accept personal checks, money orders or cashier checks for payments. Your meat can be processed at your own expense; we will be glad to transport your game to one of several local meat lockers. 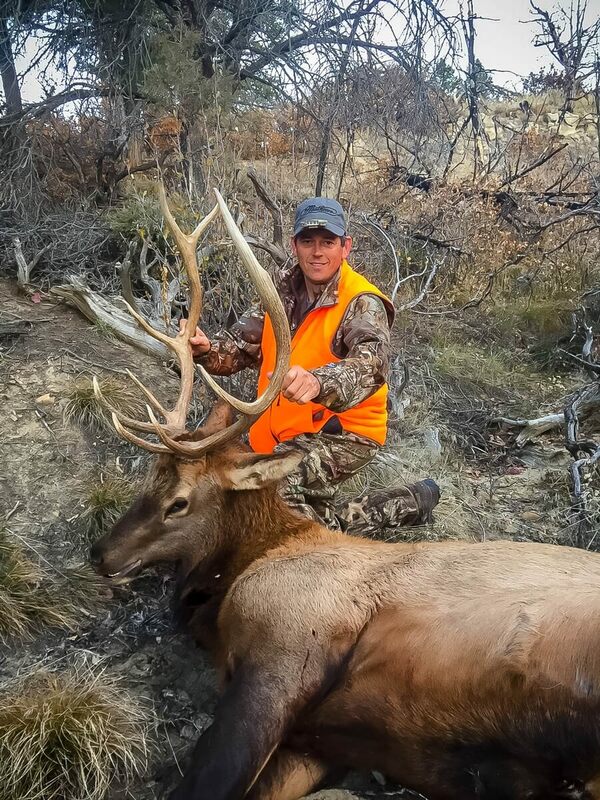 Western Outdoor Adventures LLC is not responsible for shipping guns, gear, meat or antlers. 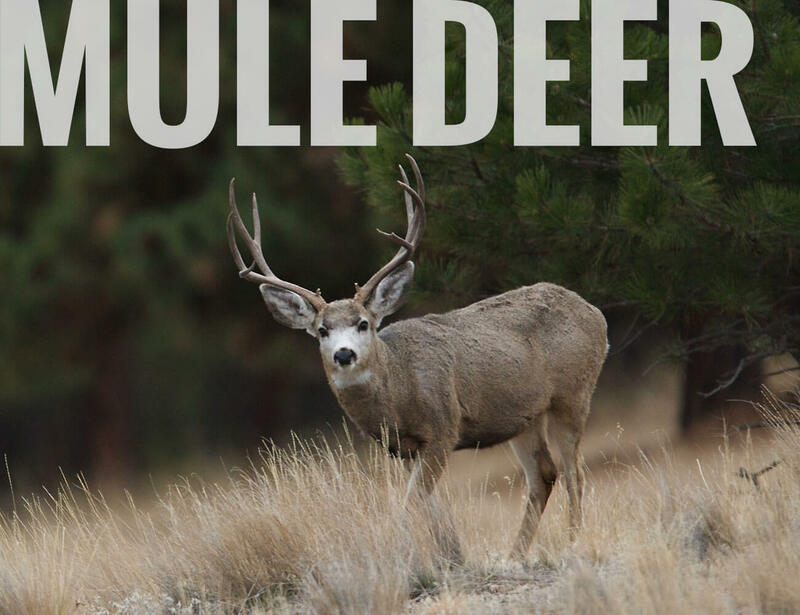 Due to time restrictions within our operation, all hunters must make their own arrangements with Wild Game Transport, UPS, FedEx or the US Post Office before leaving. Note: License fees are not included in the price of hunts. All prices are subject to change.